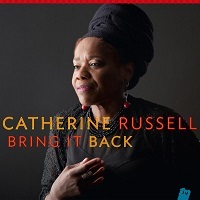 New York native vocalist Catherine Russell, will be the final performance of the 2011-12 season Jazz at Lincoln Center's Singers Over Manhattan series in The Allen Room, March 30-31, 2012 at 7:30pm & 9:30pm. 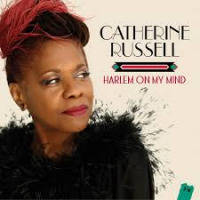 Born of music royalty, her father, Luis Russell, was Louis Armstrong's long time musical director and her mother, Carline Ray, performed with Mary Lou Williams and International Sweethearts of Rhythm. 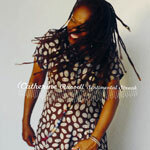 In 2006 her hit debut album Cat, paved the way for headlining jazz festivals and opening for music legends like Steely Dan and Paul Simon. With her fourth and newest album Strictly Romancin' released on Valentine's Day and a recent GRAMMY® nomination, there is no stopping her. 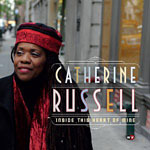 Russell's repertoire will pay homage to her father and Louis Armstrong, incorporating a reinvention of jazz and swing collaborations with a ten piece orchestra including Jon-Erik Kellso (trumpet), John Allred (trombone), Andy Farber (saxophone, arranger), Dan Block (saxophone, clarinet), Matt Munisteri (guitar, banjo, Music Director), Mark Shane (piano), Lee Hudson (bass), and Mark McLean (drums). Pre-show music in the Atrium provided by Javier Nero. For more information on the 2011-12 season, visit jalc.org. The Allen Room at Frederick P. Rose Hall, home of Jazz at Lincoln Center, is located on Broadway at 60th Street, New York, New York. Ticket prices for The Allen Room are $65 for the 7:30pm sets and $55 for the 9:30pm sets. All tickets can be purchased through jalc.org or CenterCharge at 212-721-6500, open daily from 10am to 9pm. 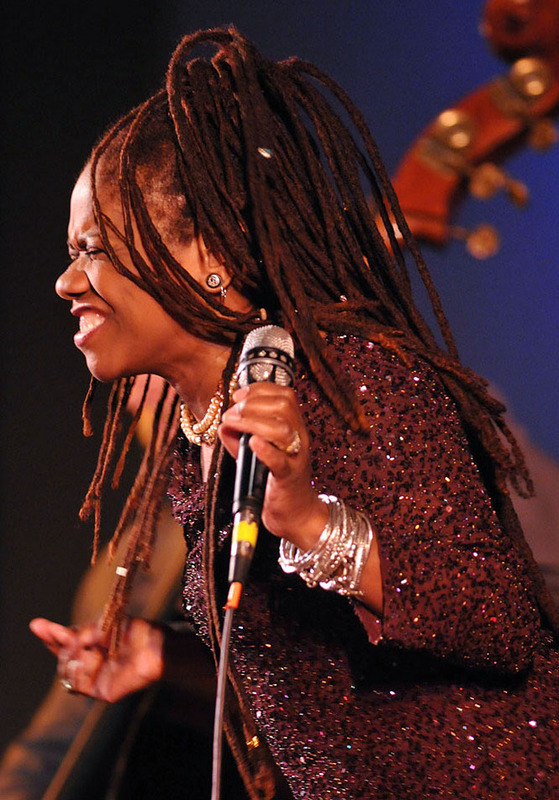 Tickets can also be purchased at the Jazz at Lincoln Center Box Office, located on Broadway at 60th Street, ground floor. Box Office hours: Monday-Saturday from 10am to 6pm (or 30 minutes past curtain) and Sunday from noon to 6pm (or 30 minutes past curtain). Jazz at Lincoln Center proudly acknowledges its major corporate partners: Bloomberg, Brooks Brothers, Centric, The Coca-Cola Company, Con Edison, Entergy, HSBC, Related, SiriusXM. Hot Seats is supported, in part, by public funds from the New York City Department of Cultural Affairs, in partnership with the City Council. MasterCard is the preferred card of Jazz at Lincoln Center.